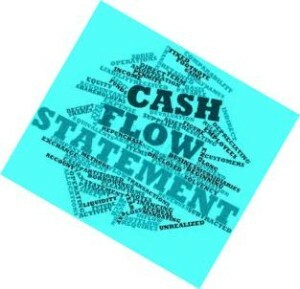 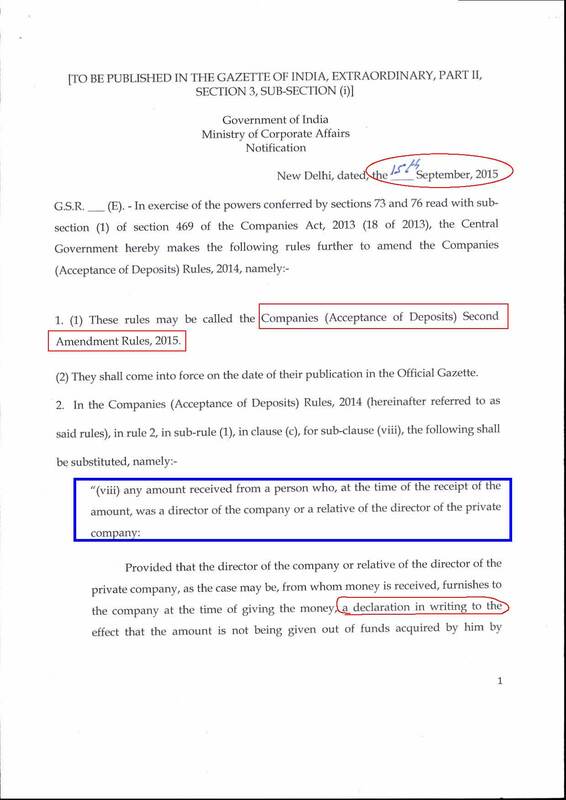 Without any upper limit of amount, private company can accept unsecured loans apart from director even from a relative (as per definition) of a director of the company with simple declaration saying the relative has not borrowed same from others. 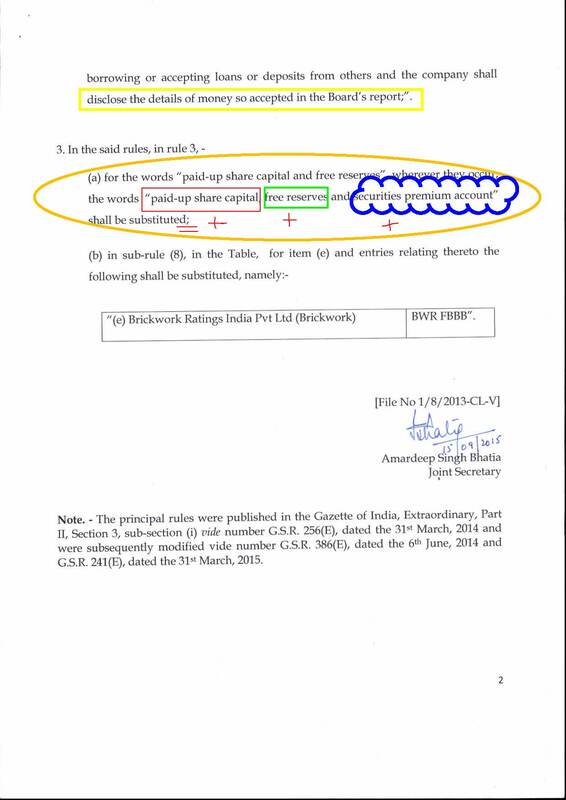 ln continuation to General Circular No.08/2015 dated 12.06.2015, the last date of filing of Form CRA-4 without any penalty/late fee is hereby extended upto 30th September, 2015. 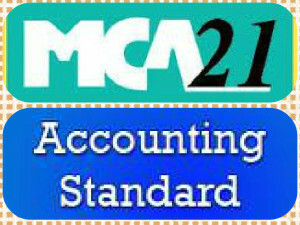 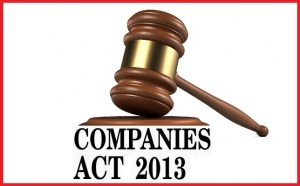 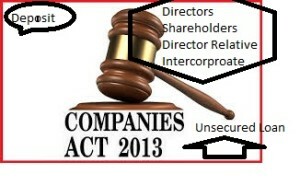 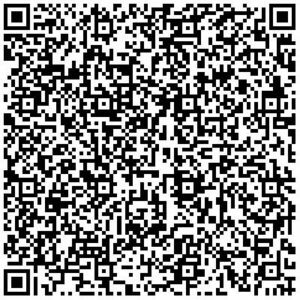 Companies Act, 2013 (Act) was notified on 29th August, 2013.